This is a "copy & paste" HowTo! The easiest way to follow this tutorial is to use a command line client/SSH client (like PuTTY for Windows) and simply copy and paste the commands (except where you have to provide own information like IP addresses, hostnames, passwords,...). This helps to avoid typos. 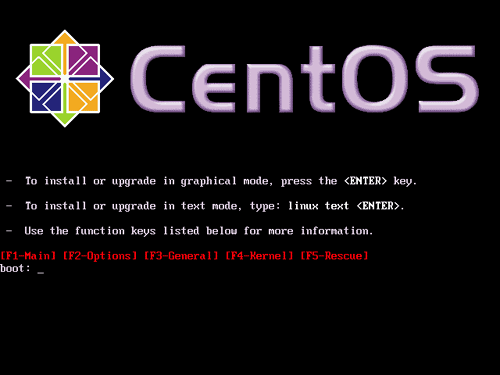 This is a detailed description how to set up a CentOS 4.3 based server that offers all services needed by ISPs and hosters (web server (SSL-capable), mail server (with SMTP-AUTH and TLS! 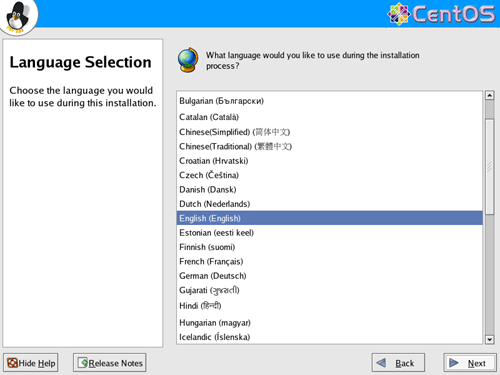 ), DNS server, FTP server, MySQL server, POP3/IMAP, Quota, Firewall, etc.). 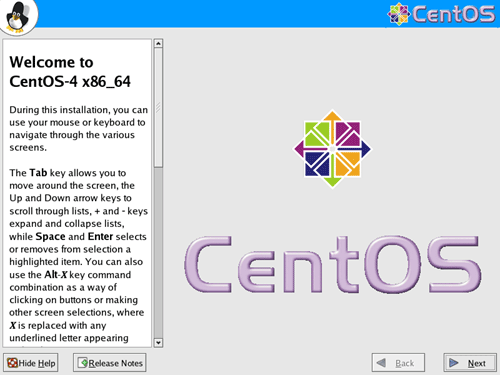 This tutorial is written for the 64-bit version of CentOS 4.3, but should apply to the 32-bit version with very little modifications as well. 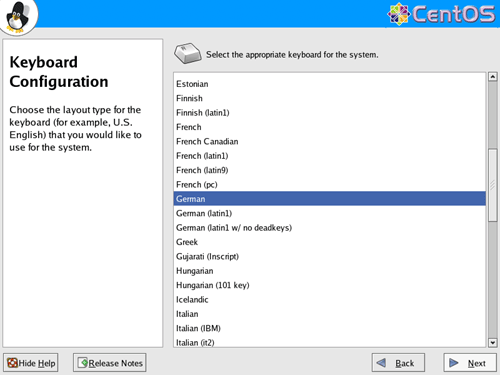 In the end you should have a system that works reliably, and if you like you can install the free webhosting control panel ISPConfig (i.e., ISPConfig runs on it out of the box). 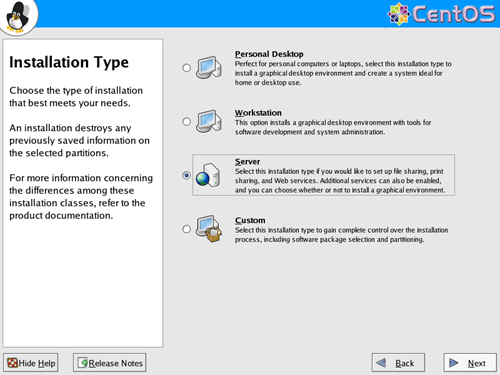 Download the 4 CentOS 4.3 CD iso images from a mirror near you (the list of mirrors can be found here: http://www.centos.org/modules/tinycontent/index.php?id=13). 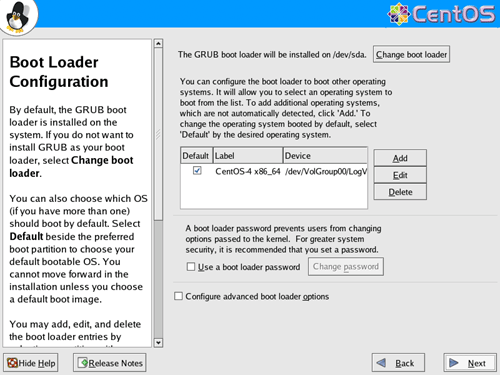 Boot from your CentOS 4.3 CD (CD 1). 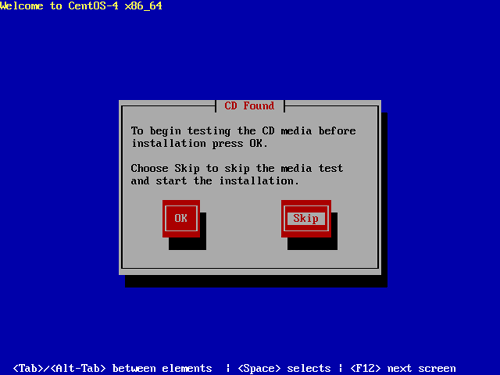 I'm installing CentOS 4.3 on a fresh system, so I answer Yes to the question Would you like to initialize this drive, erasing ALL DATA? 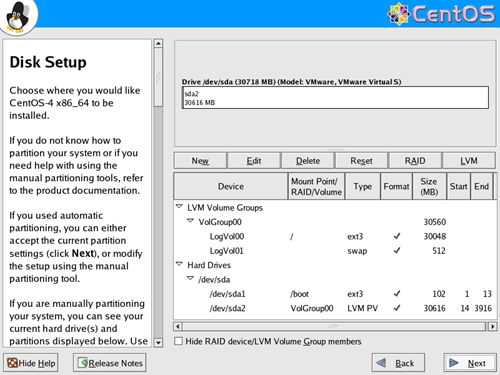 Select Remove all partitions on this system. not for commercial or corporate use.